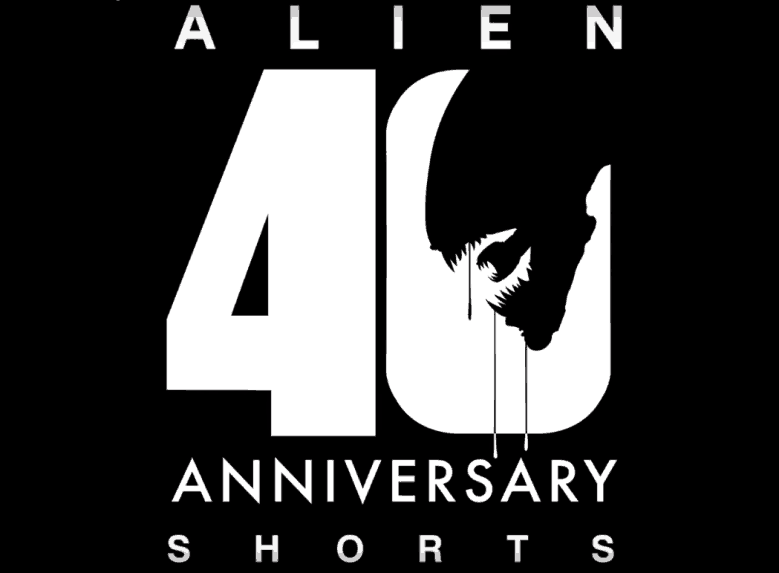 The first of the Alien 40th Anniversary shorts has dropped. It’s Alien in a lifeboat! It’s amazing what can be done with a $35,000 budget.